It's a pleasure to have you here. 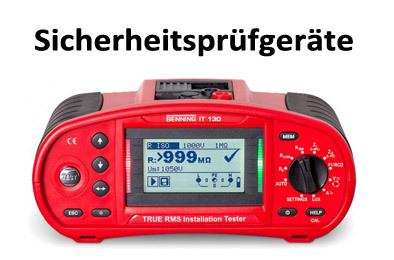 This site benning-shop24.de is run by the Abels GmbH, a cooperating company with Benning. 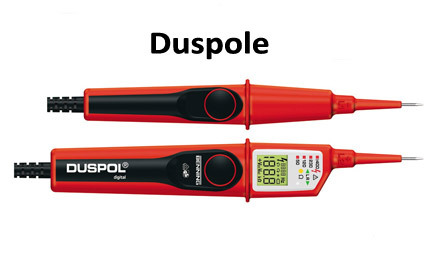 We offer our customers and those who want to become one, a wide range of different measuring instruments - from multimeters to sophisticated safety testers for professionals. 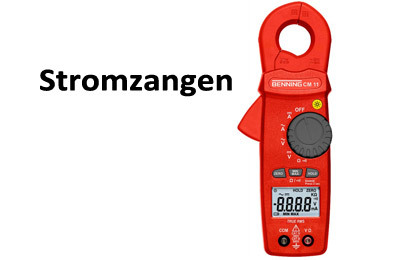 At benning-shop24.de you can find products from the segment of measuring instruments of the developing brand Benning and order them if necessary. 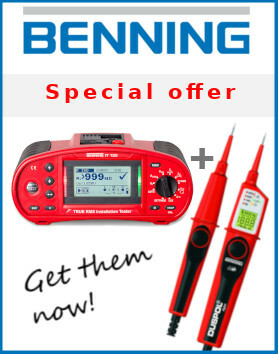 Due to the development of the brands in the direction of the specialist area, Benning measuring instruments are suitable for everyone. Although they are specially optimized for the professional industry, they are nevertheless suitable without problems for use in the household of a layman. The standardized services already include a quick and friendly remedy for technical problems or handling-related questions - of course, also for other concerns. For this we are happy around the usual business hours by mail and phone for you. Furthermore, our website including online shop is extra simple and clearly arranged, so that you can get to the desired article of Benning on the quickest way to find out about this, or possibly to order him directly online. By the quickest way you come with us not only to the information you requested, but also to the products you ordered - Due to the direct cooperation with the company Benning delivery delays are out of the possible here. Apart from that, shipping will take only a few days, since orders are always in stock thanks to the close cooperation with Benning and are processed and sent immediately. This shop has been successfully listed at Preisvergleich.org and preis.de for a long time. The huge selection offered here is distributed at extremely fair prices. Quality is a constant companion for all orders. 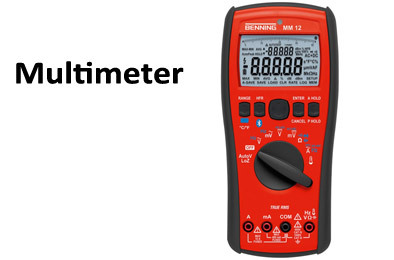 From the fast processing of the order to the processing and function of the products, Benning measuring instruments give you only the finest.